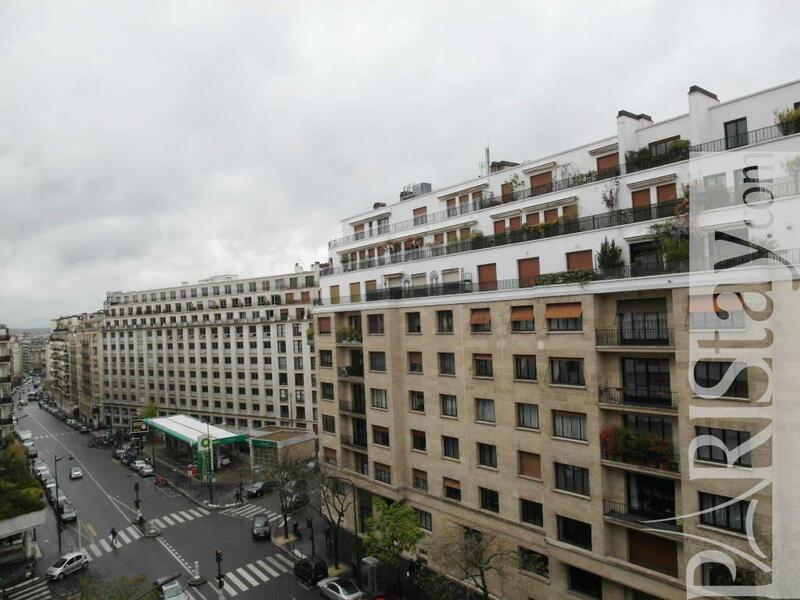 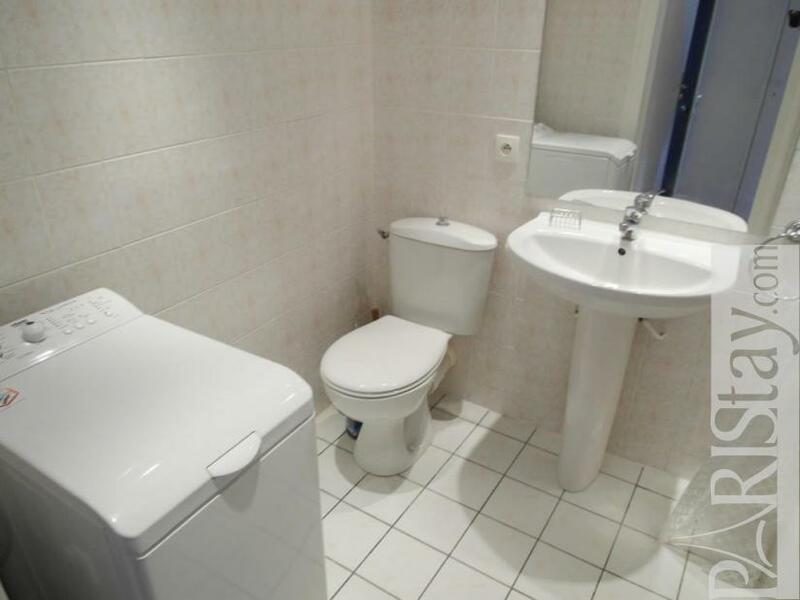 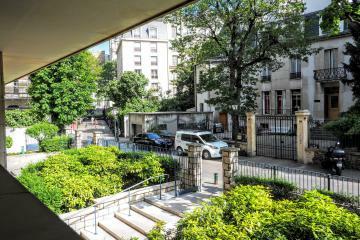 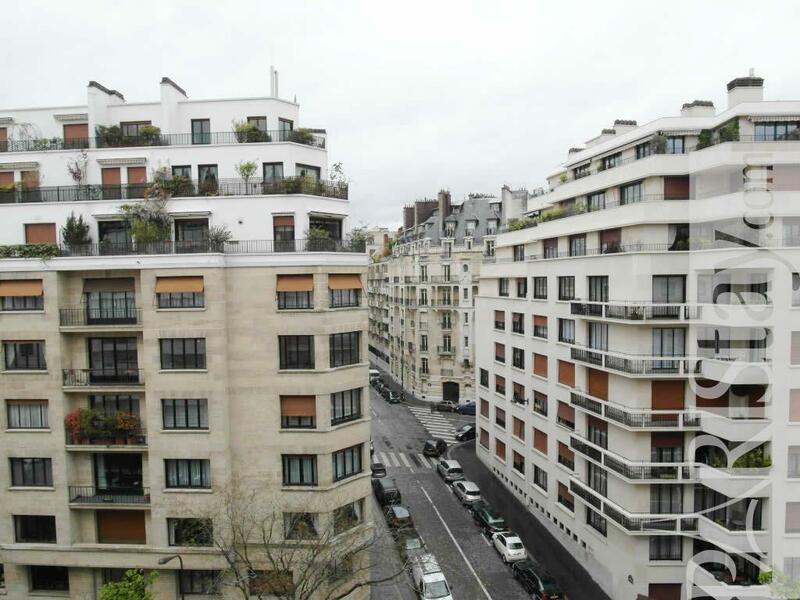 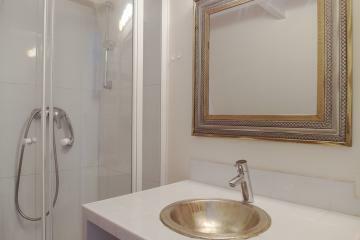 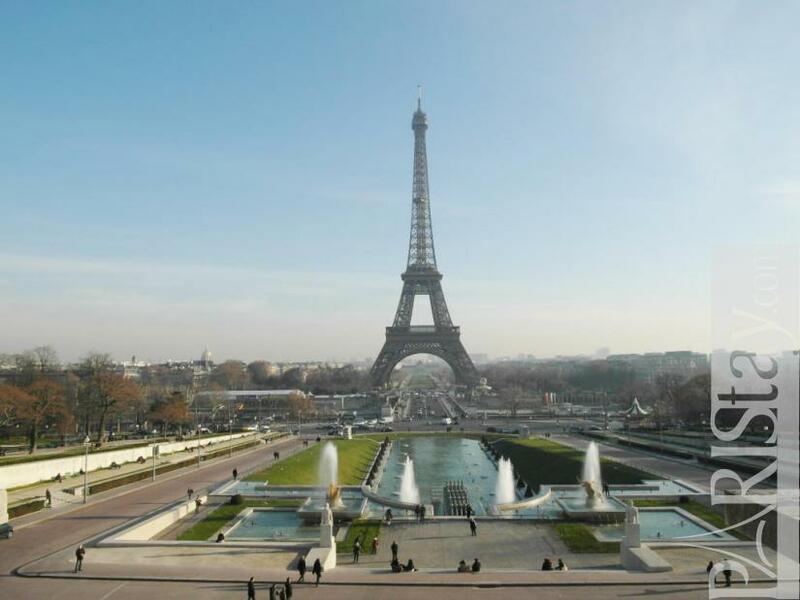 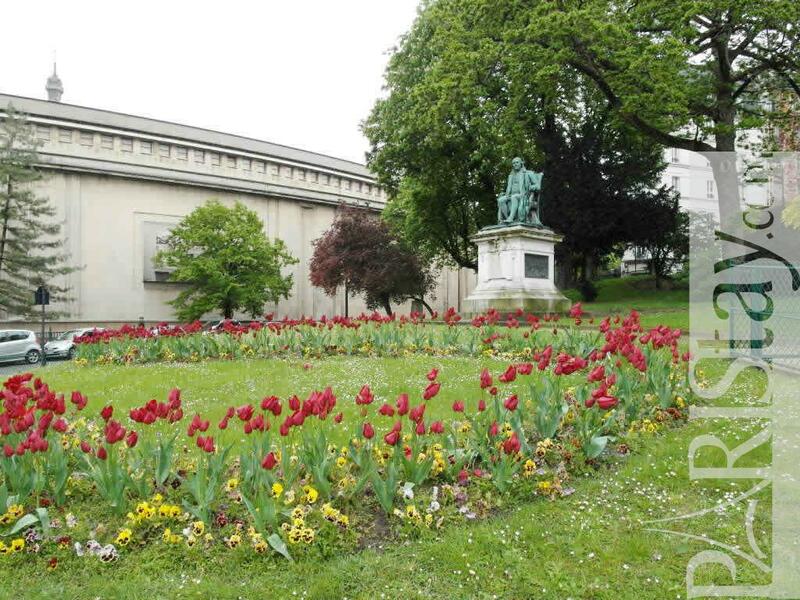 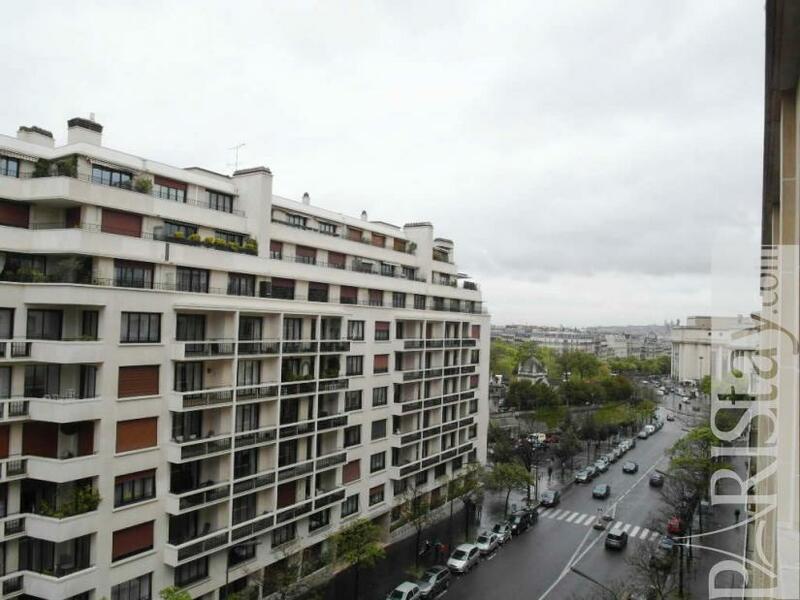 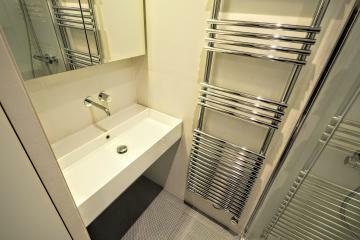 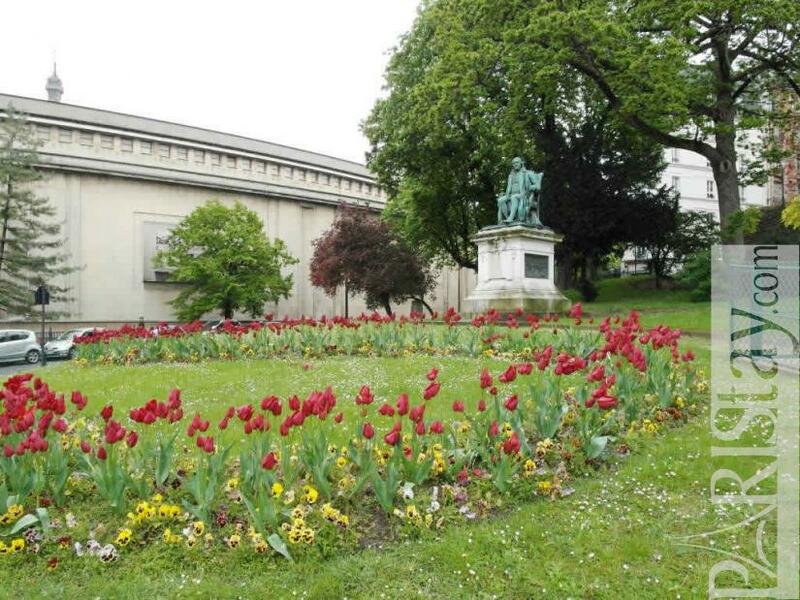 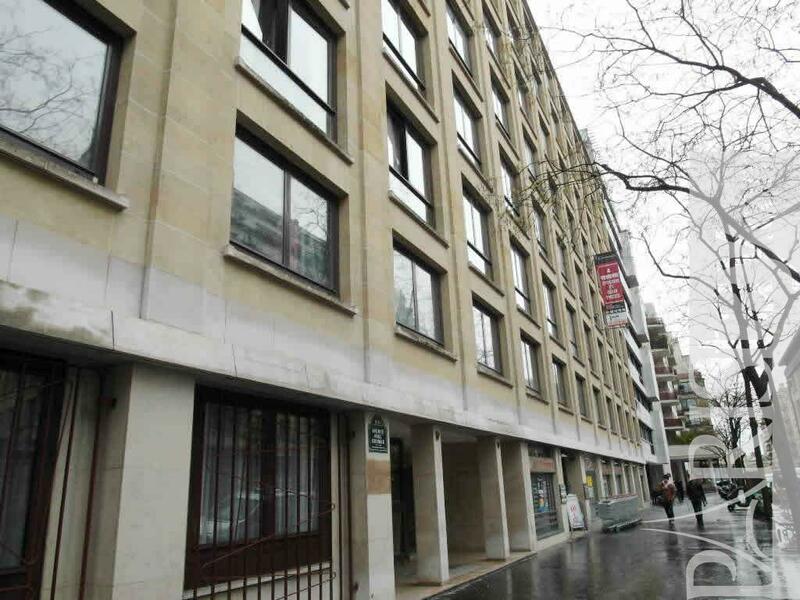 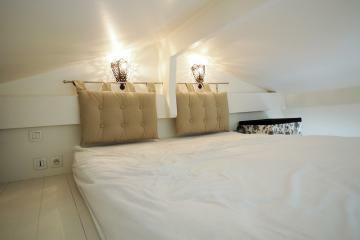 Located in a residential area near the Trocadero and the famous Eiffel Tower. 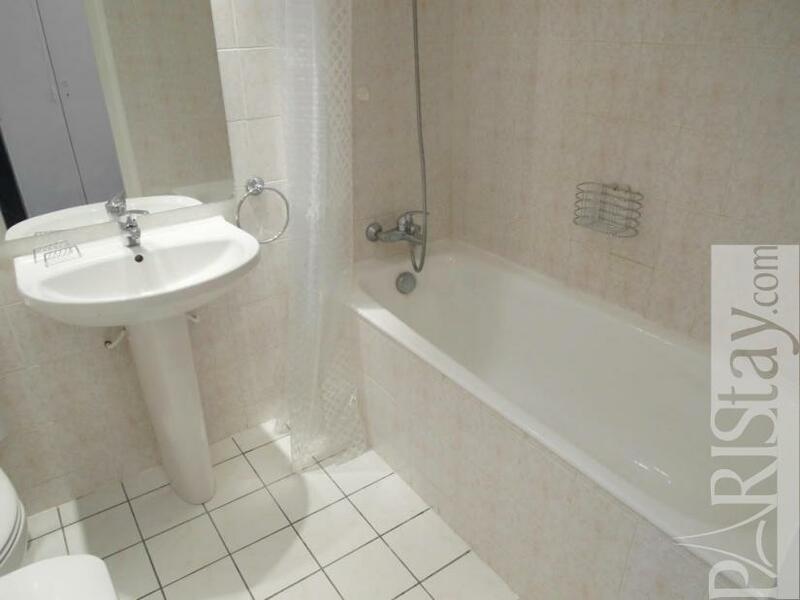 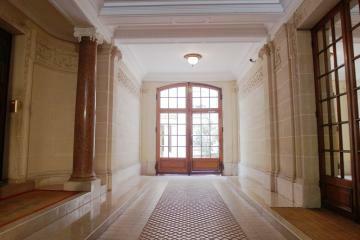 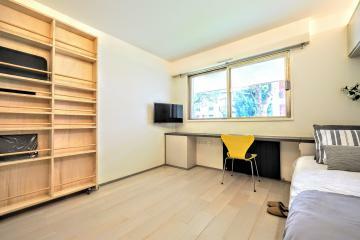 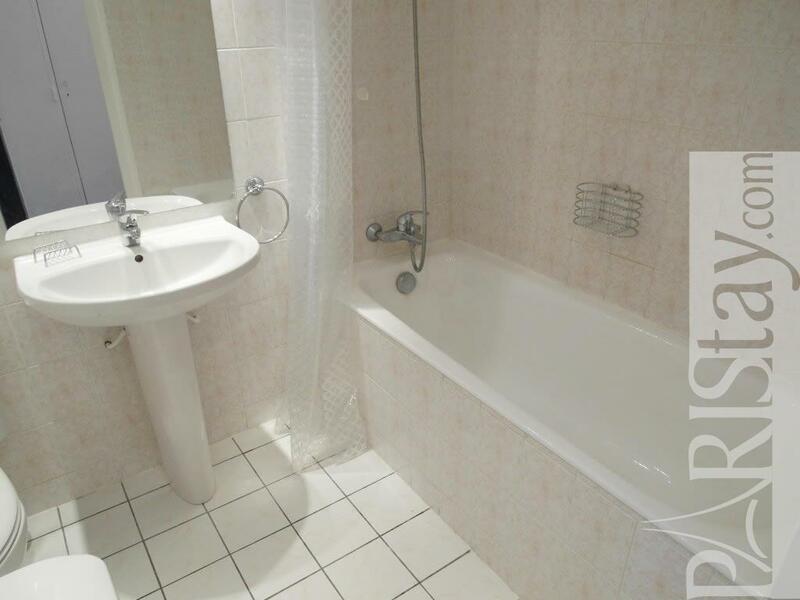 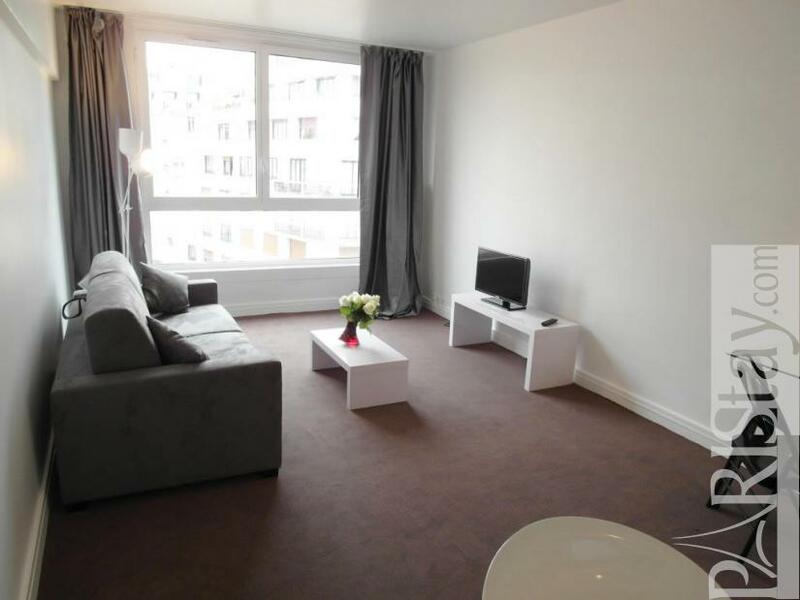 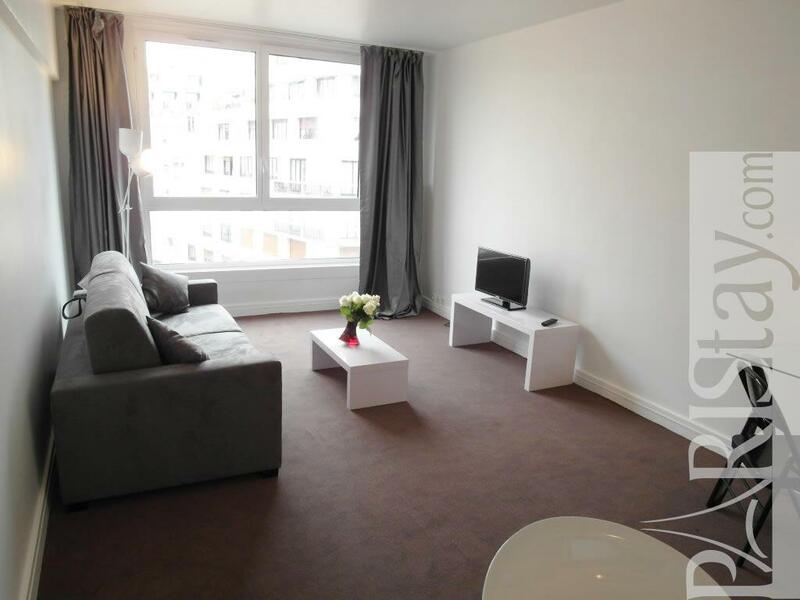 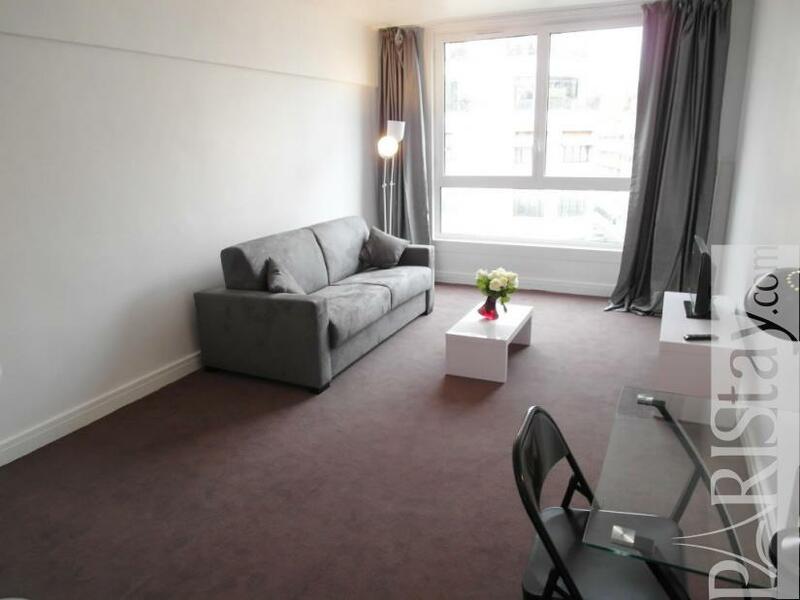 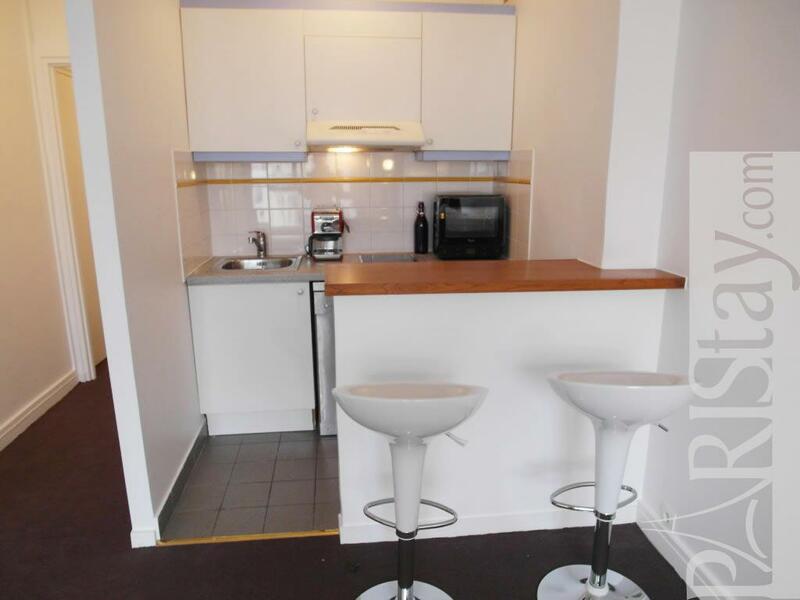 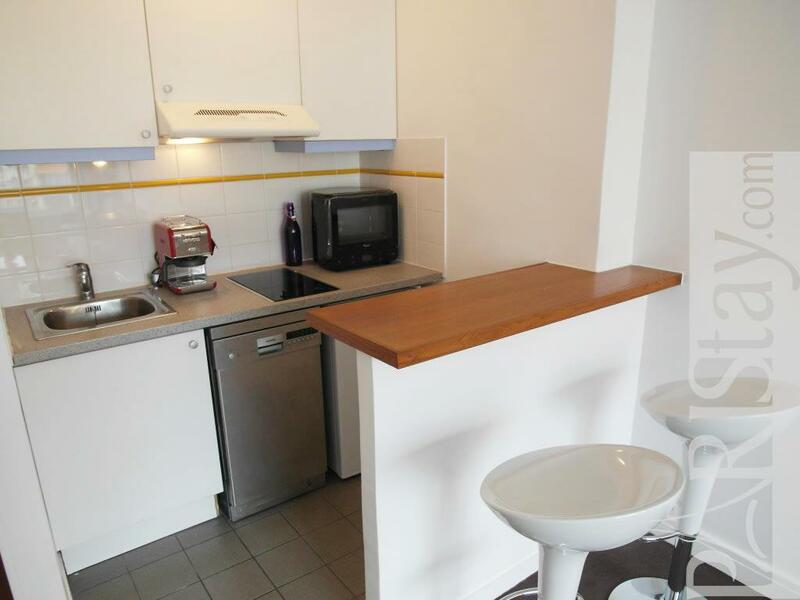 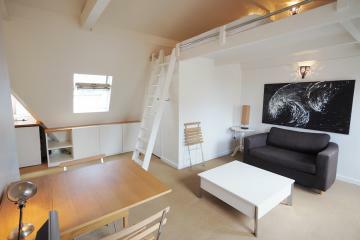 Perfect for a Paris long term rental it is a convenient and nicely furnished apartment. 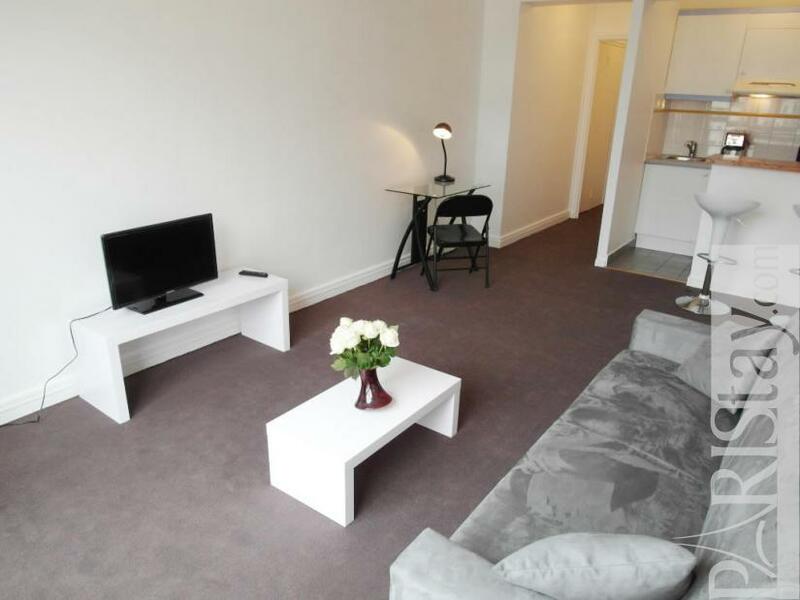 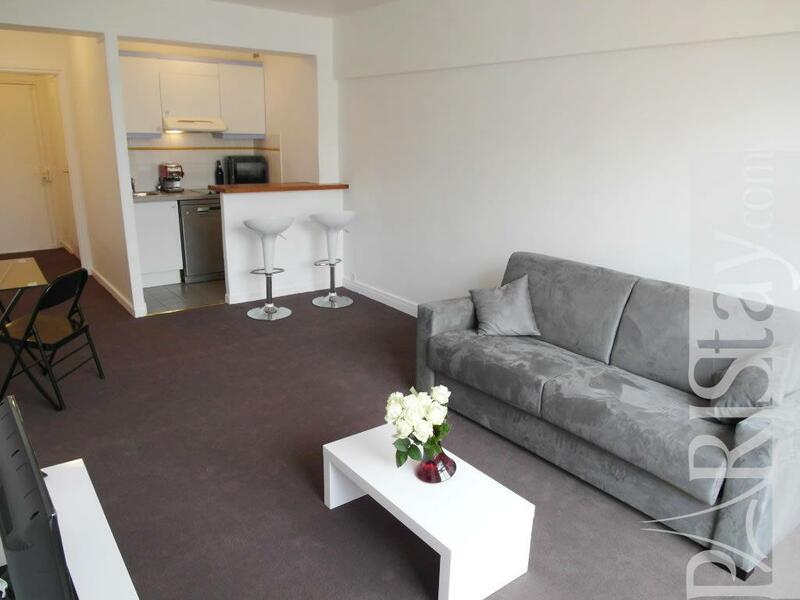 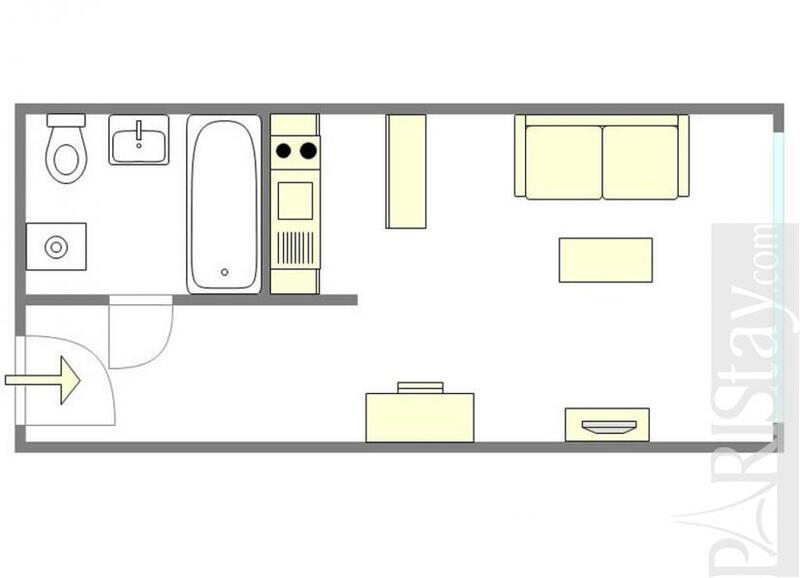 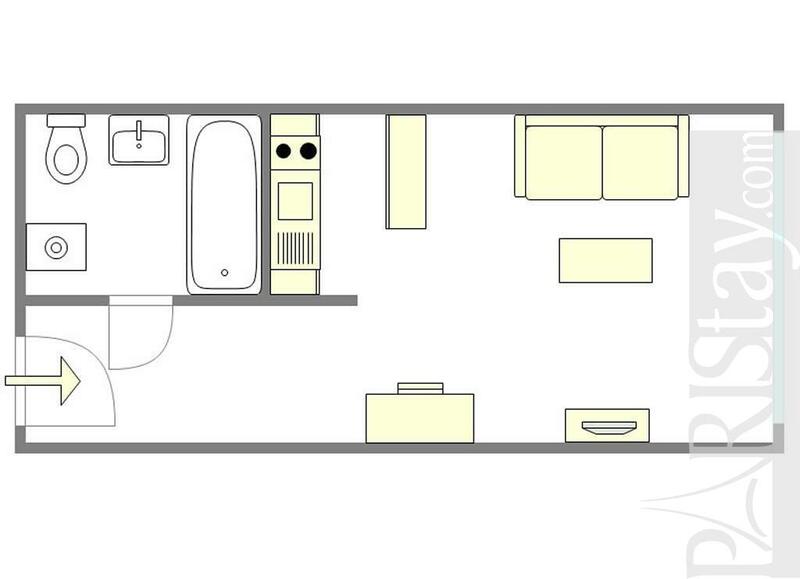 There is a comfortable and bright spacious living room with a kitchen area fully equipped. 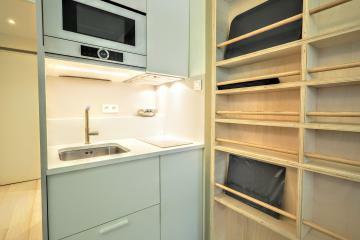 With a lot of cupboards it is practical. 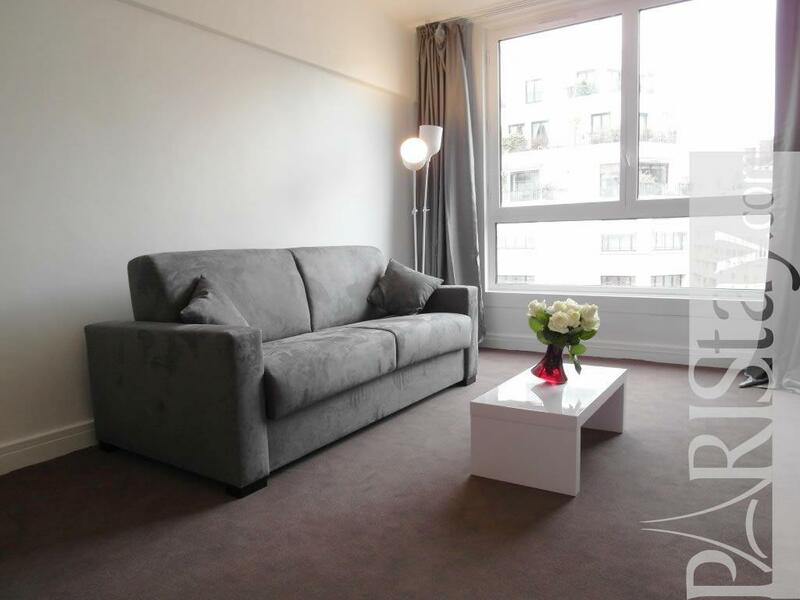 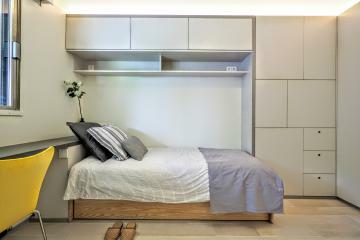 This cozy furnished studio apartment in Paris is located in one of the most elegant area in the very chic 16th district. 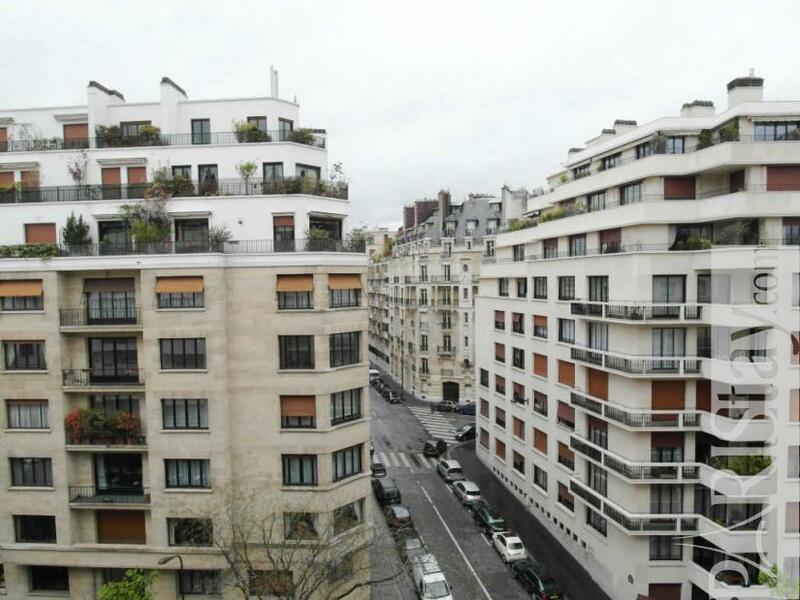 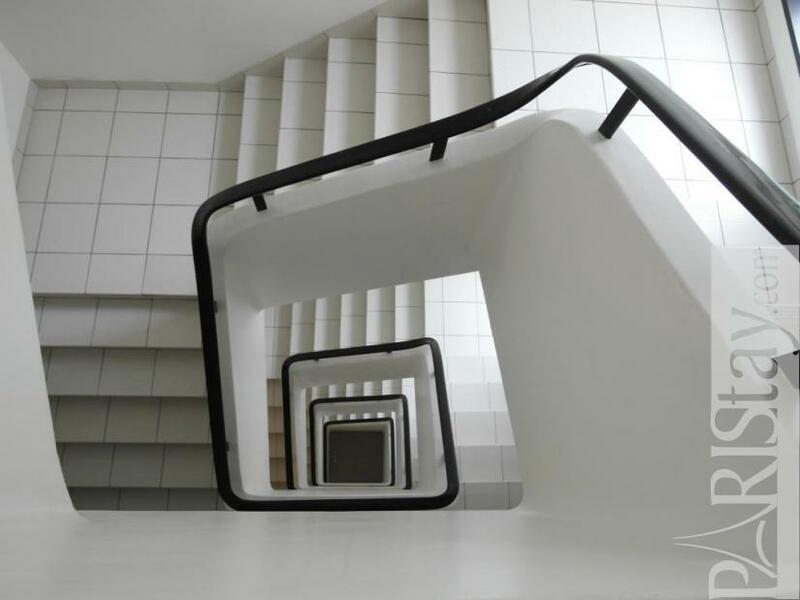 You're just steps away from the many cafes, restaurants and shops of the famous rue de la Pompe and rue de Passy. 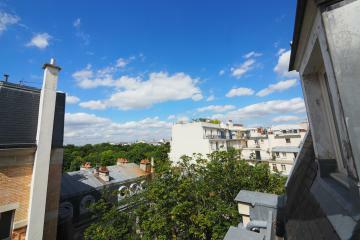 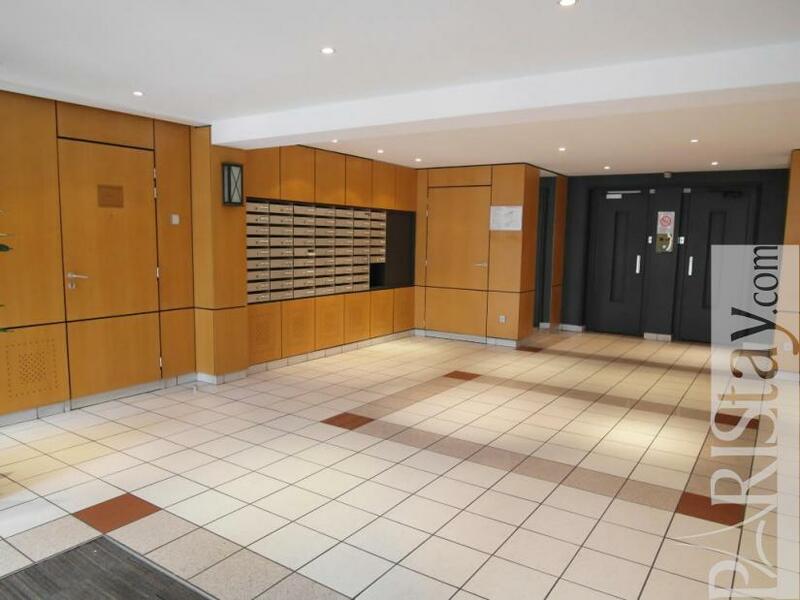 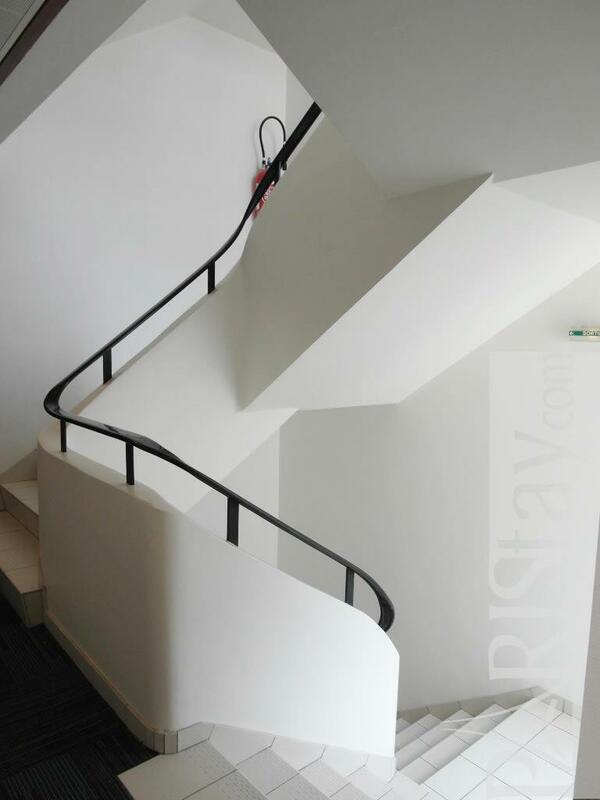 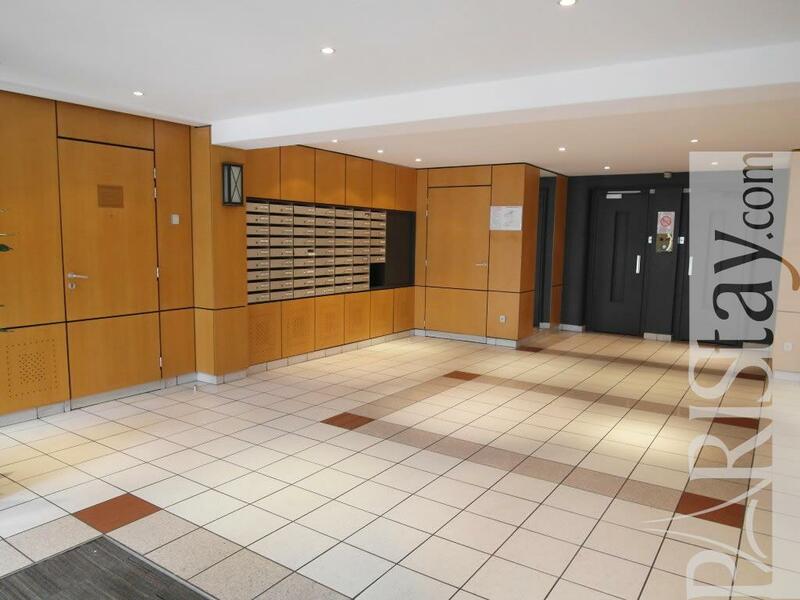 1950's Building, 7 rd floor, with Lift, entry code security system, Studio Appartement, furnished, Approx: 30m² / 323 Sq.Ft.